On Sunday, June 3, join Elk & Elk in celebrating National Cancer Survivors Day® at the 18th Annual Race for the Place. Race for the Place is an annual 5k and 1 mile run/walk hosted by The Gathering Place to raise funds to provide a variety of free programs, services, and resources for individuals and families in the Greater Cleveland community whose lives have been affected by cancer. Race for the Place is held in the south parking lot at Beachwood Place between the entrance to Nordstrom and Dillard’s. If rain is expected, the event will be moved to the lower level parking deck. The event will be held rain or shine. Participants can register as individuals or on a team. Registration prices to participate in the 5K and for adults participating in the 1 Mile increase at 11:59 p.m. on Monday, May 28. Interested in volunteering? Contact Liz Krantz at 216-455-1510 or [email protected]. 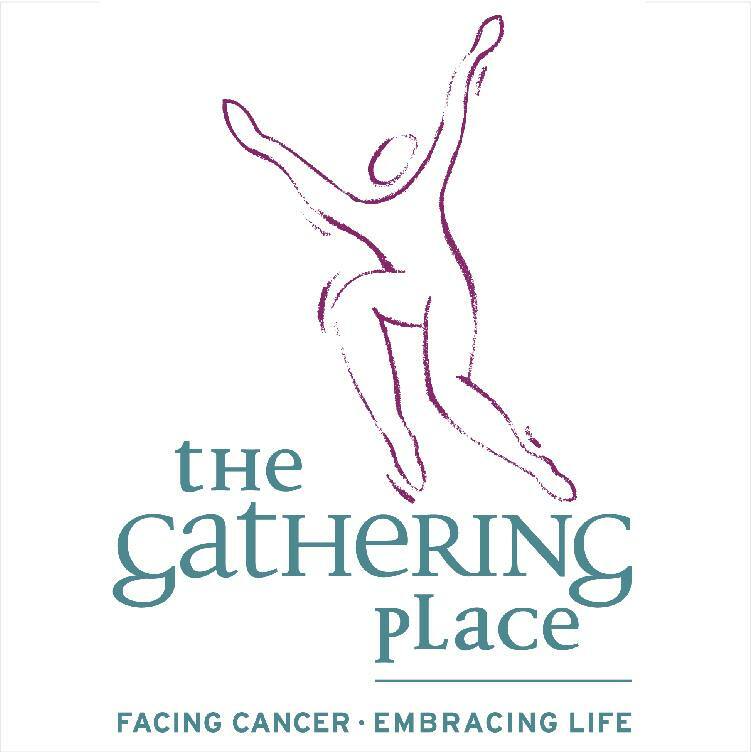 The Gathering Place is a nonprofit, community-based cancer support center established to fill an unmet need in the Greater Cleveland community. It provides programs and services to address the social, emotional, physical, and spiritual needs of individuals with cancer and their support network. The Gathering Place strives to support, educate, and empower individuals and families currently coping with the impact of cancer by offering its programs and services free of charge. 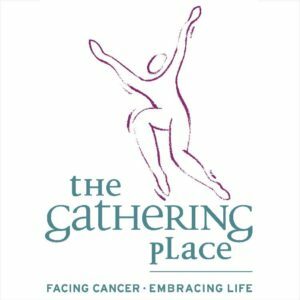 For more information about The Gathering Place, visit www.touchedbycancer.org. Elk & Elk Partner Marilena DiSilvio serves on the board of The Gathering Place, and Elk & Elk proudly supports the organization’s events and fundraisers throughout the year.